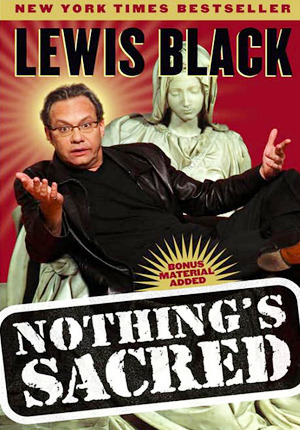 This is a short review of Lewis Black’s book Nothing’s Sacred. It was first published in 2005 by Simon Spotlight Entertainment, an imprint of Simon & Schuster. The book was praised by George Carlin and Jon Stewart, two legendary humorists, so it should be good, right? Well, sort of. It depends on how exposed you are to Black’s work before you start perusing the first page. 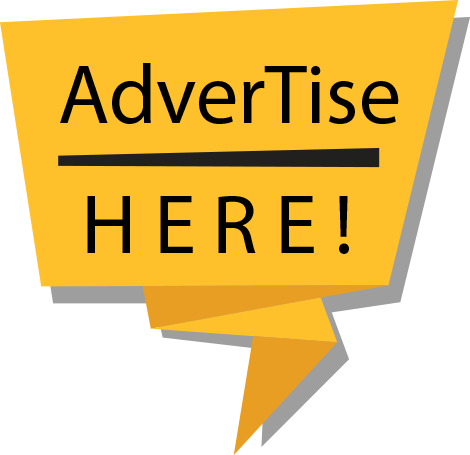 I say this because if you’ve seen Black’s comedy specials (most of which are available for free viewing on YouTube), a lot of them are mirrors of what you’ll read in the book. Needless to say, the book would be less funny because you’ve heard a lot of the jokes before. But if you’re starting to navigate Black’s universe, then you’re in for a treat. Black is one of the funniest comedians in America, if not the world, today. Period. Nothing’s Sacred is also special in a way because Black spends a lot of the pages talking about his childhood, his first attempts with stand-up comedy, and how he got to where he is today. I remember the time I became aware of Black’s brand of humor. It was on YouTube. I was searching for videos about evolution and somehow through YouTube’s recommendation algorithm, I came across a 10-minute video of him roasting creationists and describing them as a group that watches The Flintstones as if it’s a documentary. He delivers his jokes with a forced anger in his voice. It was unique. I haven’t seen anything like it. I was hooked. I’ve been a huge Black fan ever since.